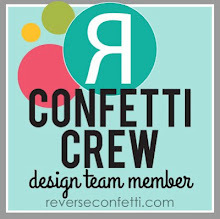 To create my card, I started by first creating a Cloud White card base and topping it with a piece of gray polka dot patterned paper from the Every Little Bit paper pad. I then die cut a piece of Cloud White cardstock using the Leaf Lattice Cover Panel Confetti Cuts and adhered it to the card front. 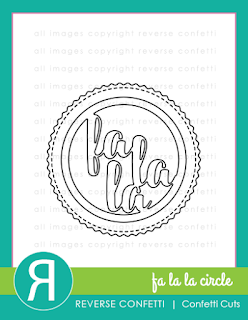 Next, I stamped the outline floral image from Autumn Blessings in Versamark ink onto yellow cardstock, and heat set it with white embossing powder before die cutting it using the Fa La La Circle Confetti Cuts. The circle die cut was then adhered to the card front with foam tape. 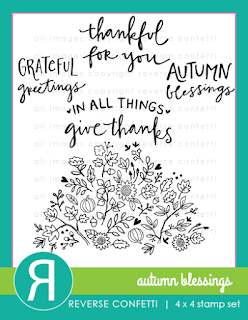 One of the sentiments from Autumn Blessings was stamped in Versamark ink onto Iced Aqua cardstock, heat set with white embossing powder, then adhered to the card base. To finish up, I embellished with black enamel dots. Beautiful card :) I love the leaf lattice die! Great new dies! Loved how you used them! i love your die background. Super cute! This card is great! I love the layers and the leaf cover plate is just awesome! The new papers are such a perfect compliment to the new cover die. Beautiful card! Lovely card! 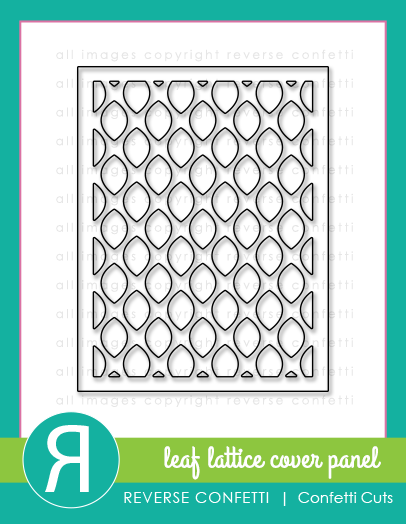 That Leaf Lattice Cover Die really is special. Very interesting card ! I love how you've played with the different patterned paper and the panel. Congratulations! Another stunning release. I love how versatile these sets are. Love your colors, patterns, and designs. Just lovely. 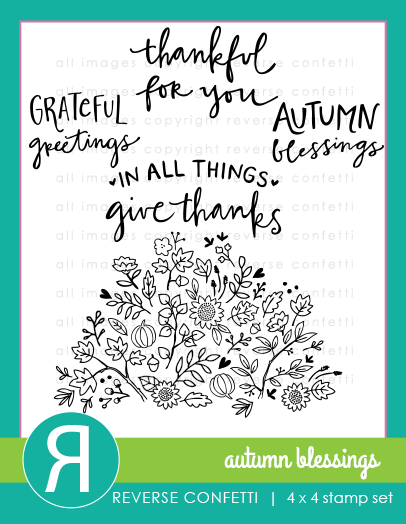 This was such a creative idea to stamp the new Autumn Blessings stamp in a circle. It looks so good! Your whole card looks wonderful! 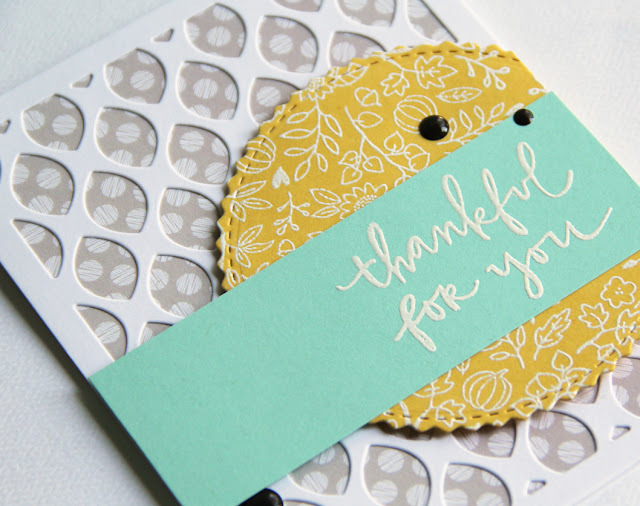 Love the neutral with two great pops of color, the white Autumn Blessings looks great on gold. Thanks for all the beautiful inspiration! 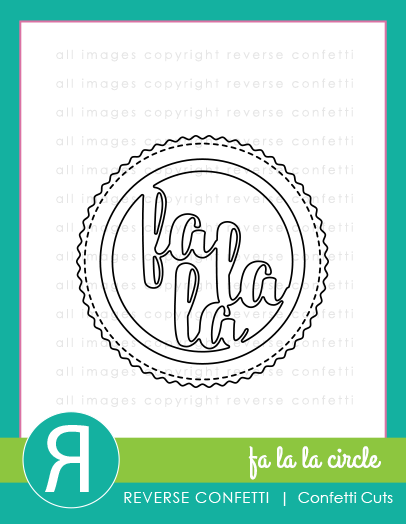 Love the falala circle. The paper pads has some great prints. Really lovely with that cover plate. Very nicely done! Love the colors and design. Oh I love this color combo, and love the patterned paper behind the cover plate. Wow, love everything about this card! 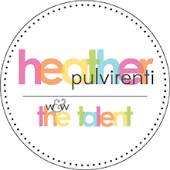 Fabulous inspiration, Heather. 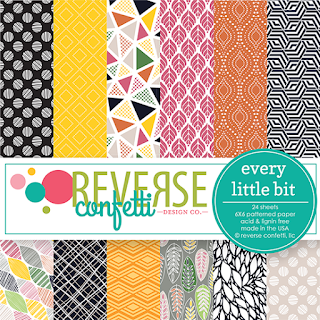 I'm so in love with the new Confetti Cuts die. Thanks for the inspiration. Very pretty. 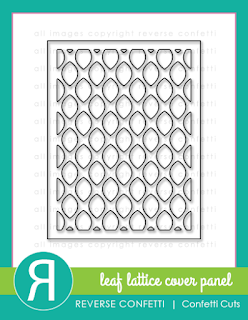 That leaf lattice cover panel is wonderful. Love this Heather! the colors are gorgeous and I adore how you layered that pattern paper behind the cover panel. Love your layout. The semi circle embossed with the Autumn Blessing flowers is so pretty. 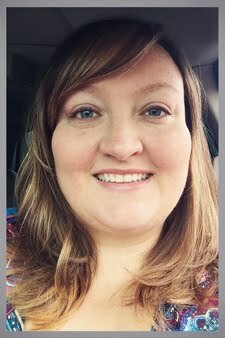 Amazing work again today, Heather. You are so talented, and this release is amazing! Pretty card. Love the embossed circle. Thanks!